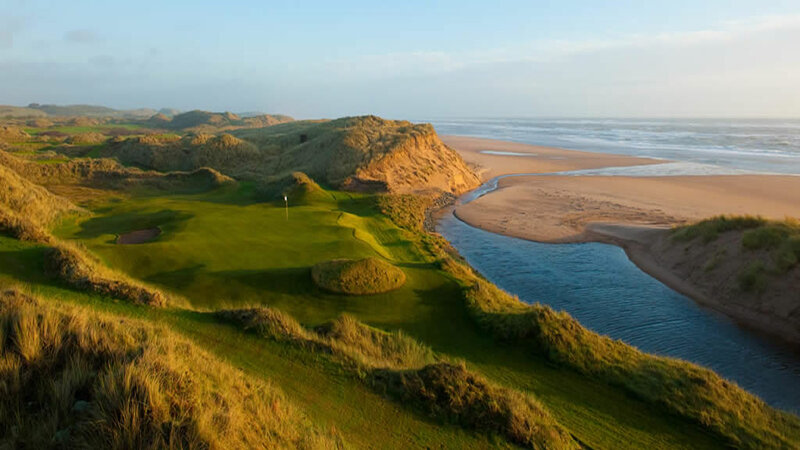 Over the past ten years The Highlands and North East of Scotland has fast become a must visit golfing destination on the itineraries of very many visiting golfers. 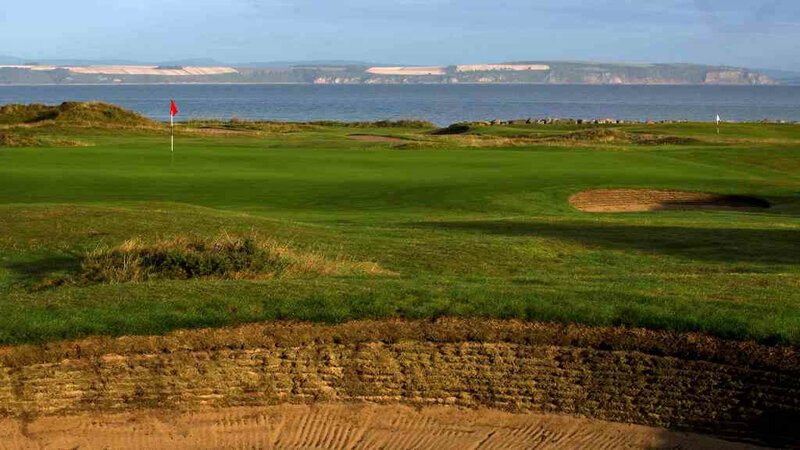 The famous traditional links of Royal Aberdeen, Nairn and Royal Dornoch have been joined by new courses such as Castle Stuart - host to the Scottish Open - and Trump International in Aberdeen. Add to these marquee names classic courses such as Brora, Tain or Boat of Garten and a plethora of remote yet visitor friendly courses throughout the region and it is a golfing destination worth exploring.